Digital technology has become a vital part of family life, from keeping in touch with loved ones, to doing the weekly shop, it’s a key part of our everyday routines. However, navigating this digital world isn’t always easy and we can sometimes feel overwhelmed in dealing with its demands. So we’ve included some tips for you and your family, including pointers to help children use technology well and Cathy Madavan’s thoughts on how we can build a healthy marriage in a digital world. 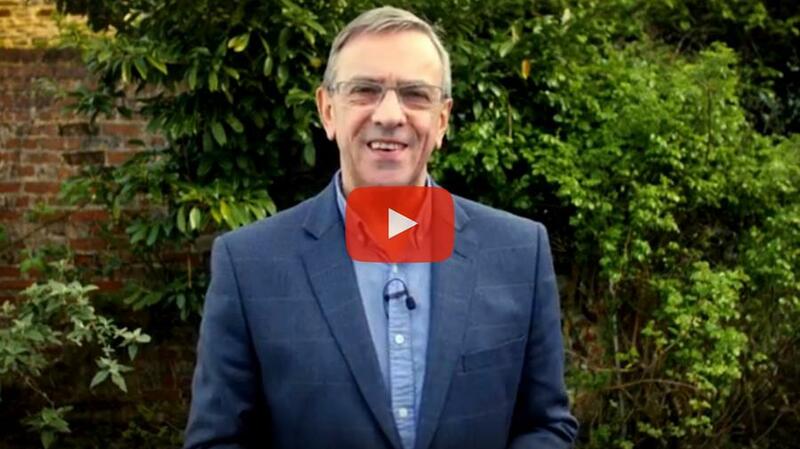 We’ve also included a behind the scenes look at the first event in our new building, an Easter message from Rob Parsons, details of our upcoming events and more! 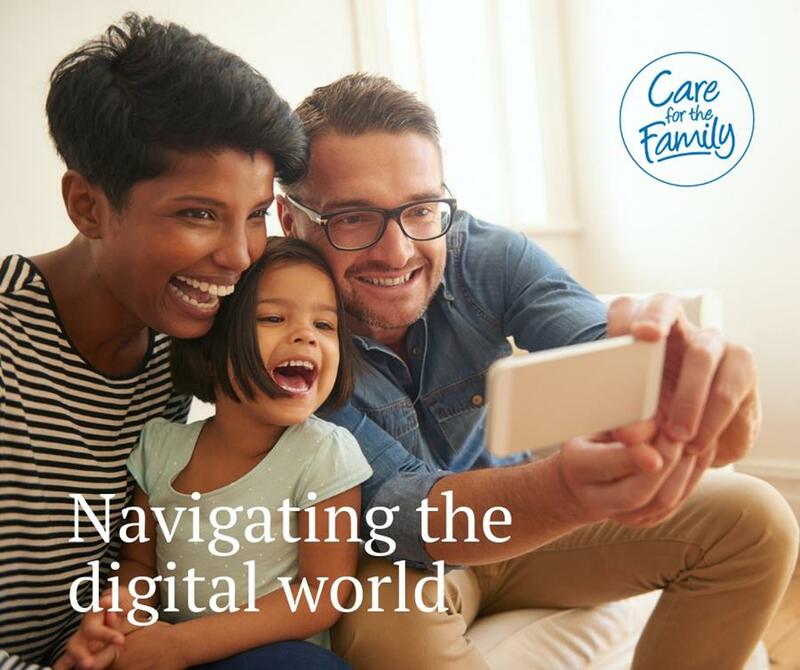 All aspects of family life have been impacted by the use of technology so how do we enjoy the many benefits it brings whilst also avoiding the pitfalls? Check out our tips for parents and marriages. Rob Parsons encourages us to ponder the bigger story of Easter and think about how we can weave this story into our Easter traditions. 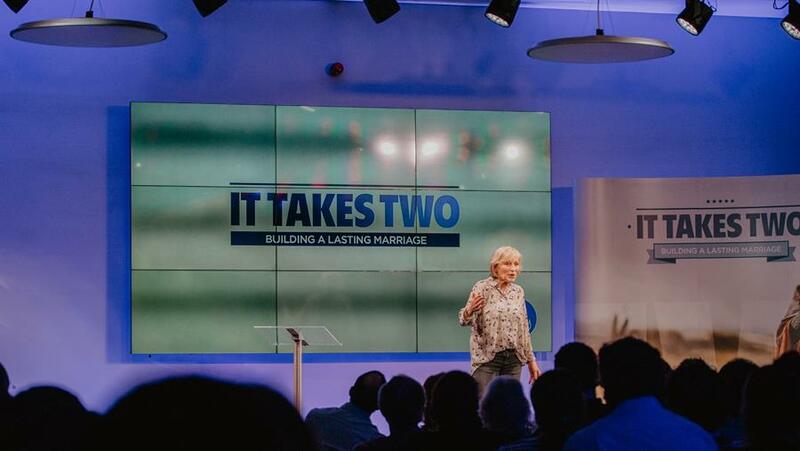 We held the final night of our 2019 It Takes Two event tour at our head office in Newport; the first event in our new auditorium! It was great to have so many couples join us. We are passionate about supporting couples in their relationships. Our events are just one of the ways we are able to do that, check out our website to see what other resources we have available. Our spring event season is well under way and we'll be travelling all over the country; from Portsmouth to Belfast and everywhere in between! Find out if an event is coming to a town near you. Fi tells of her journey of self-discovery since her husband lost his fight against cancer. Help us to strengthen family life across the UK. We’ve updated our Privacy Notice. If you’d like to learn more please click here.